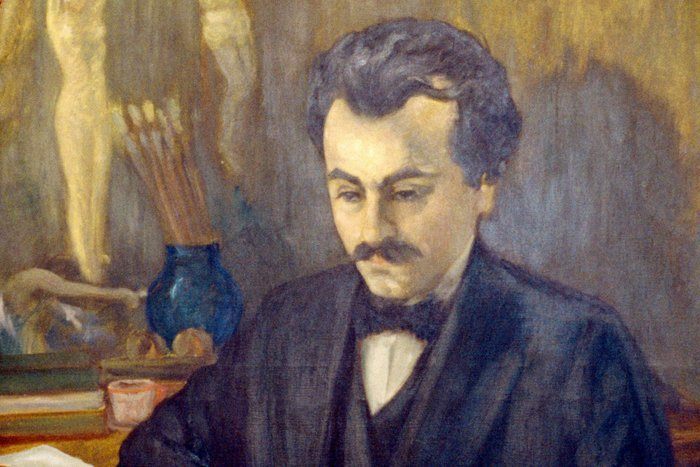 Khalil Gibran was a Lebanese-American artist, poet, and writer of the New York Pen League. In the Arab world, Gibran is regarded as a literary and political rebel. His romantic style was at the heart of a renaissance in modern Arabic literature, especially prose poetry, breaking away from the classical school. Gibran is majorly known in the western world for his 1923 book ‘[easyazon_link identifier=”0394404289″ locale=”US” tag=”w0f8f-20″]The Prophet[/easyazon_link]’, an early example of inspirational fiction including a series of philosophical essays written in poetic English prose. Thanks for viewing this collection of Khalil Gibran quotes! Don’t forget to share them on social media. Which were you favorite Khalil Gibran quotes? Leave a comment below.